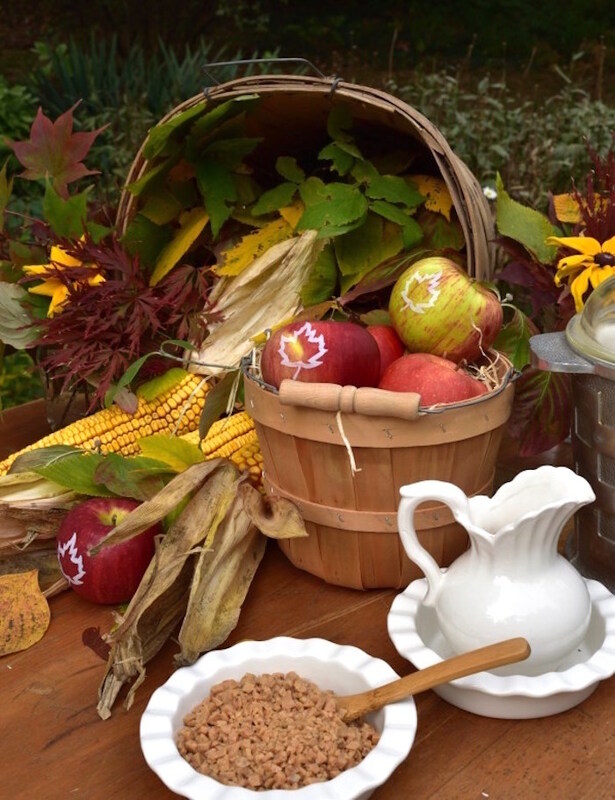 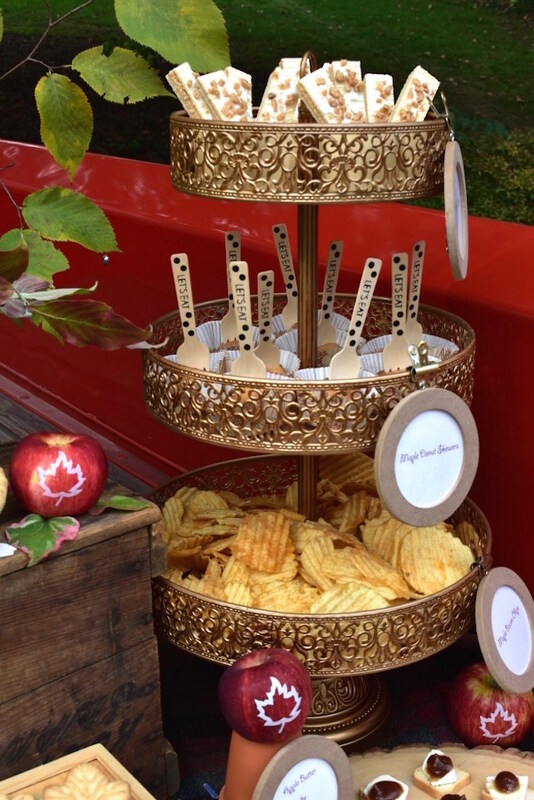 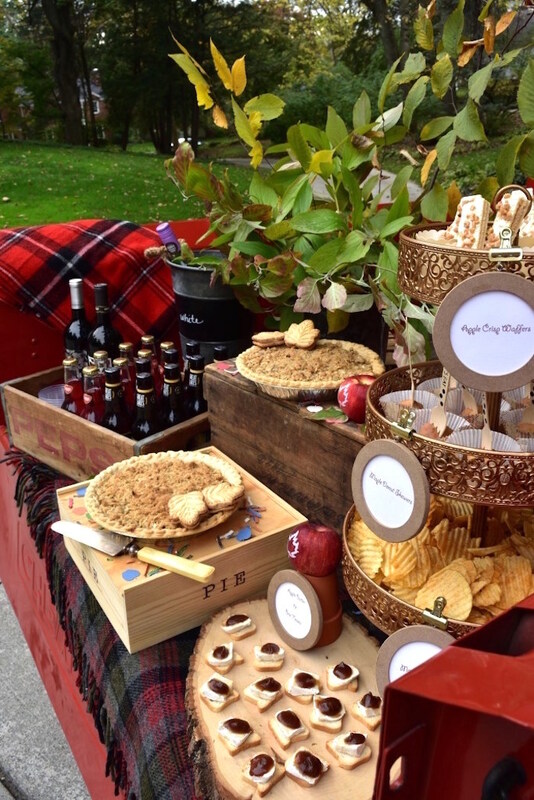 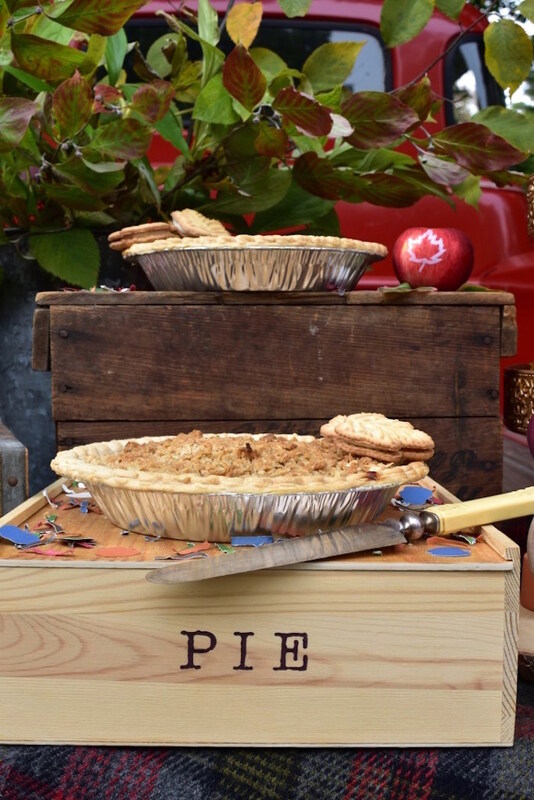 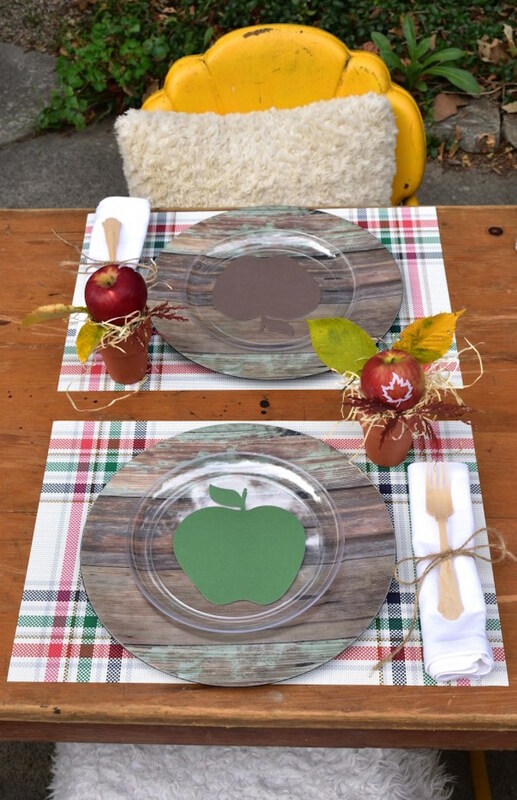 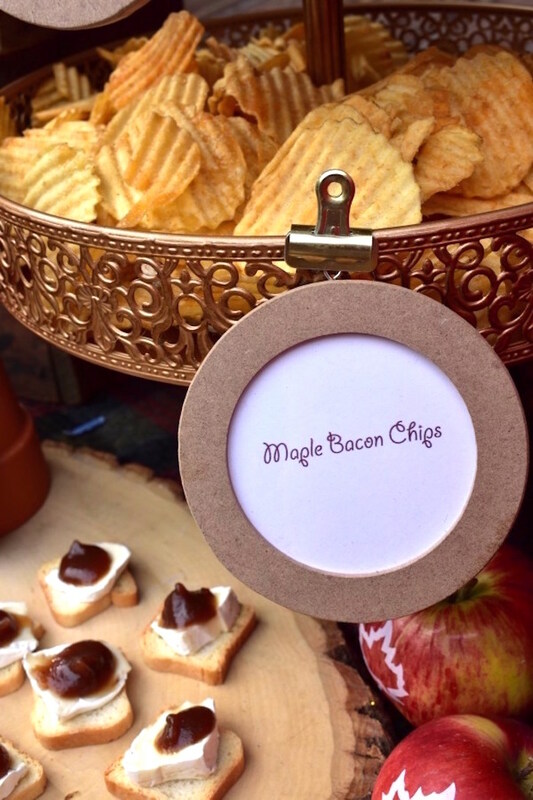 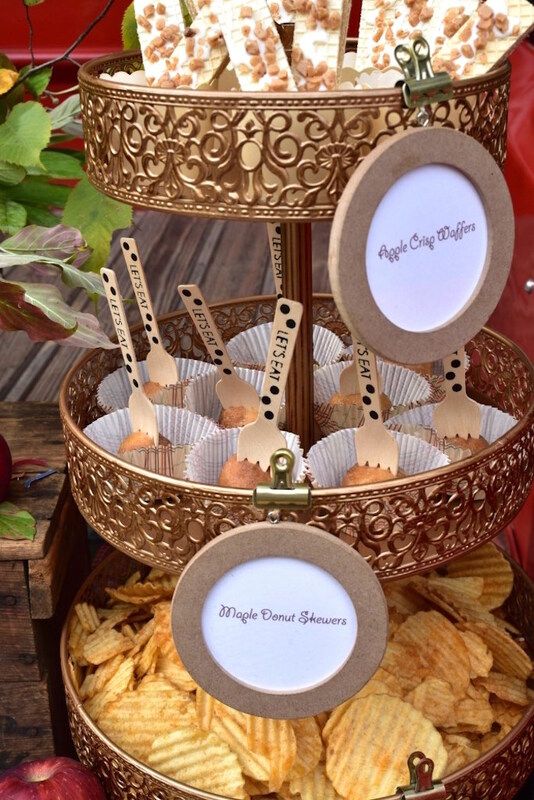 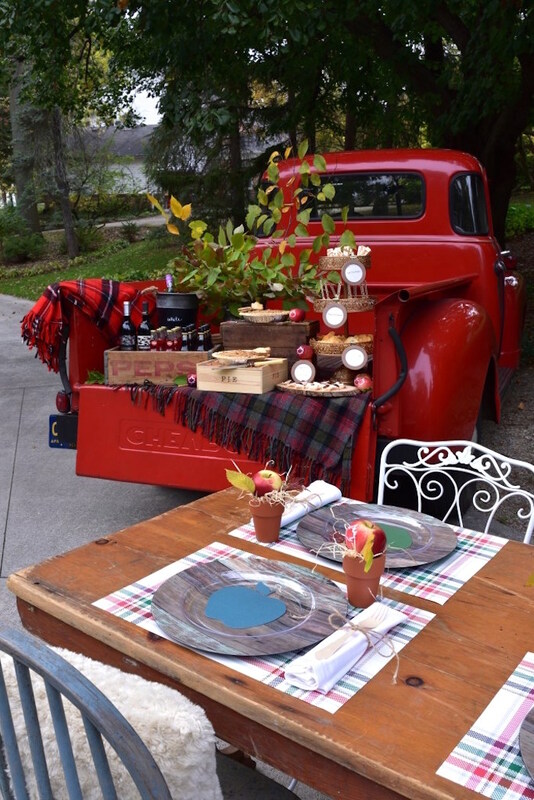 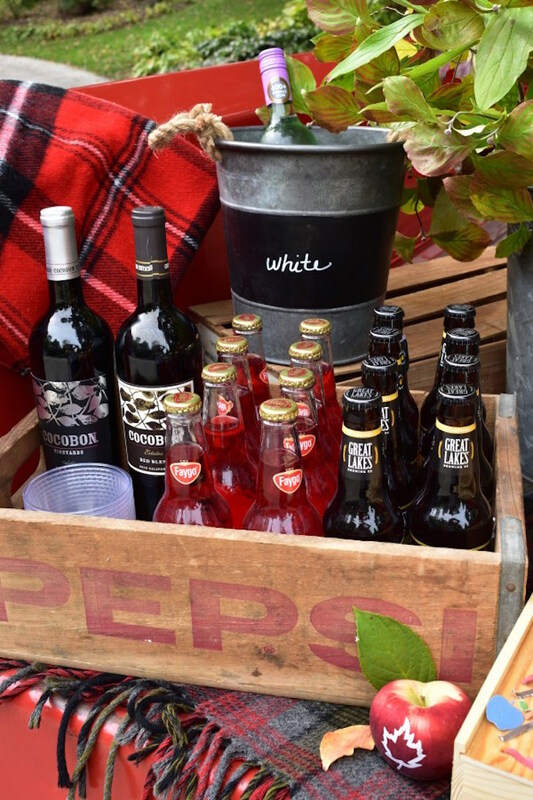 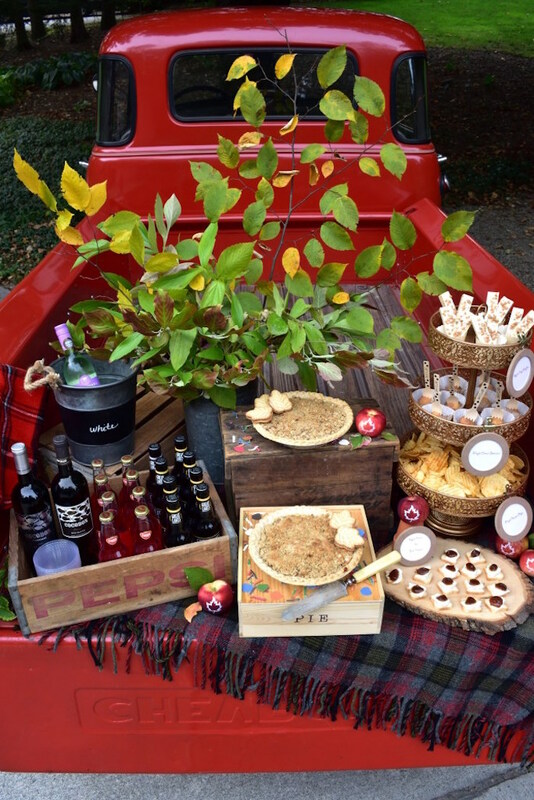 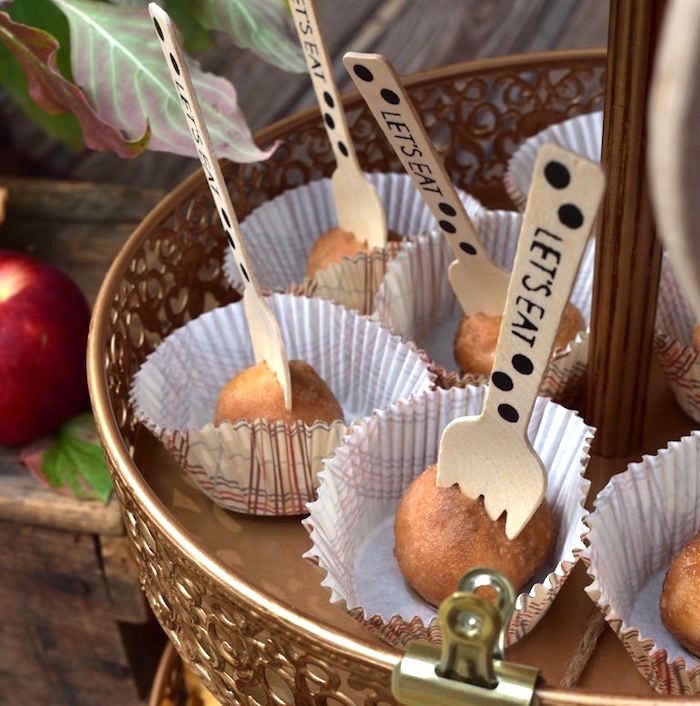 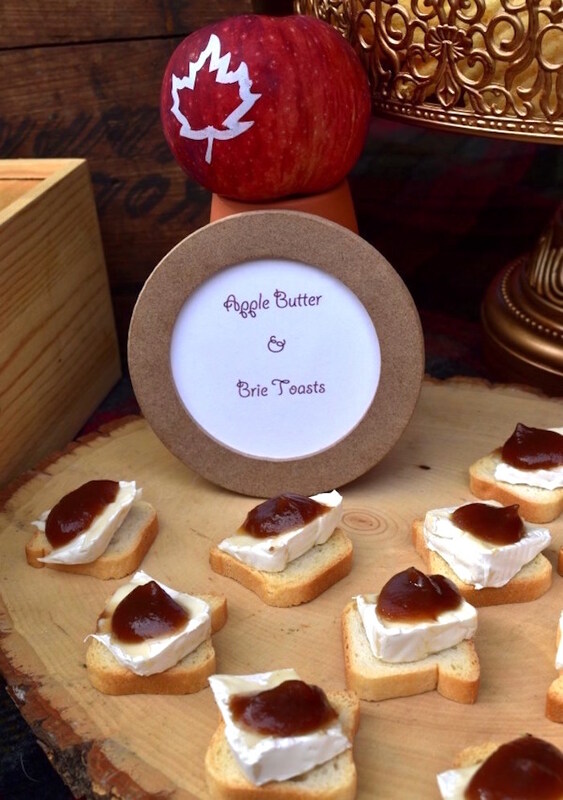 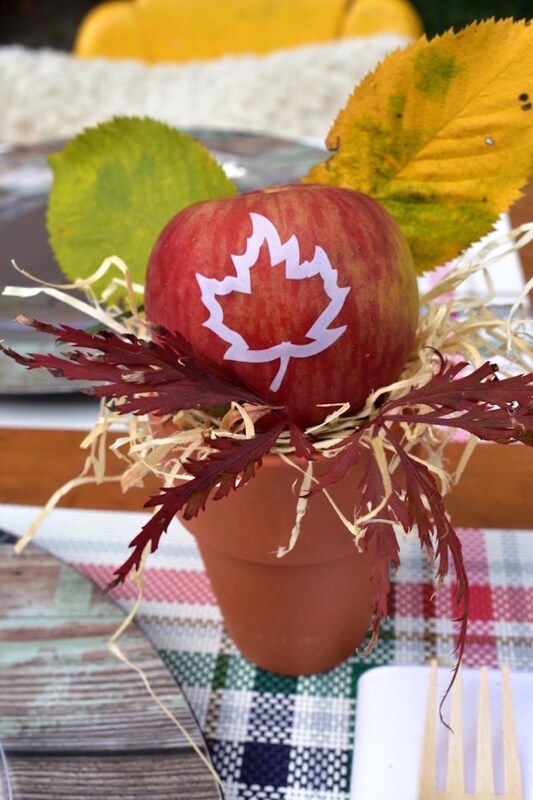 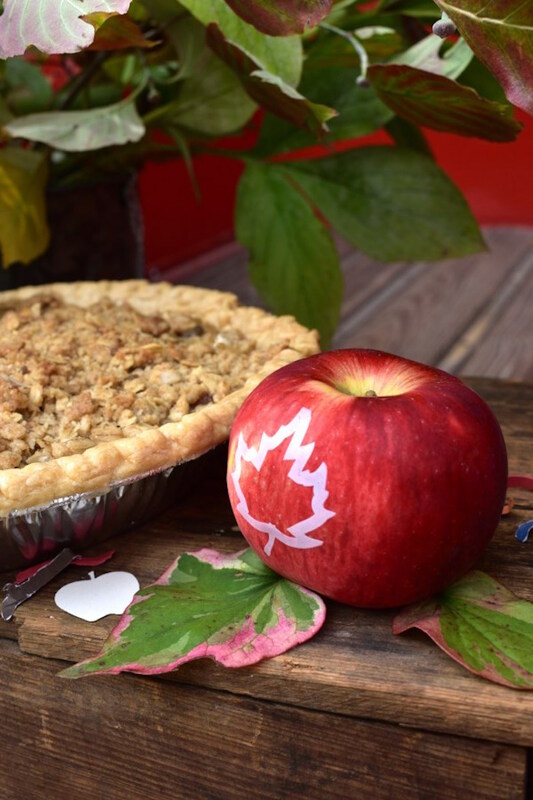 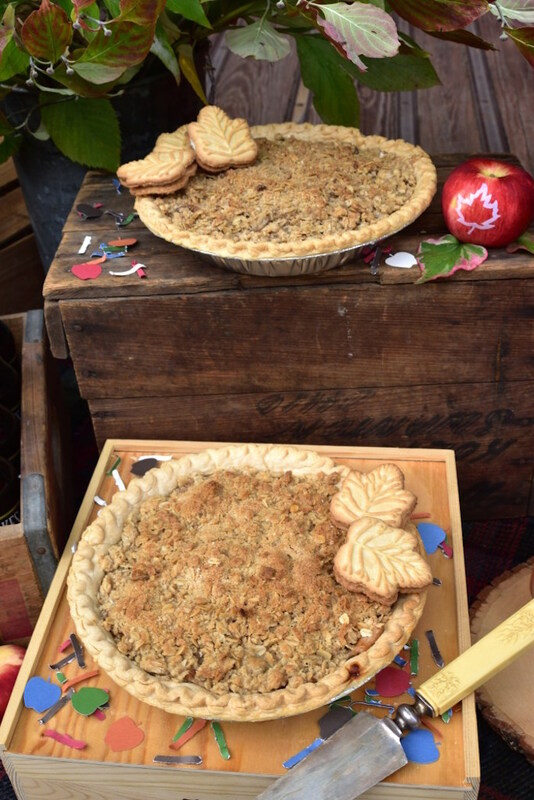 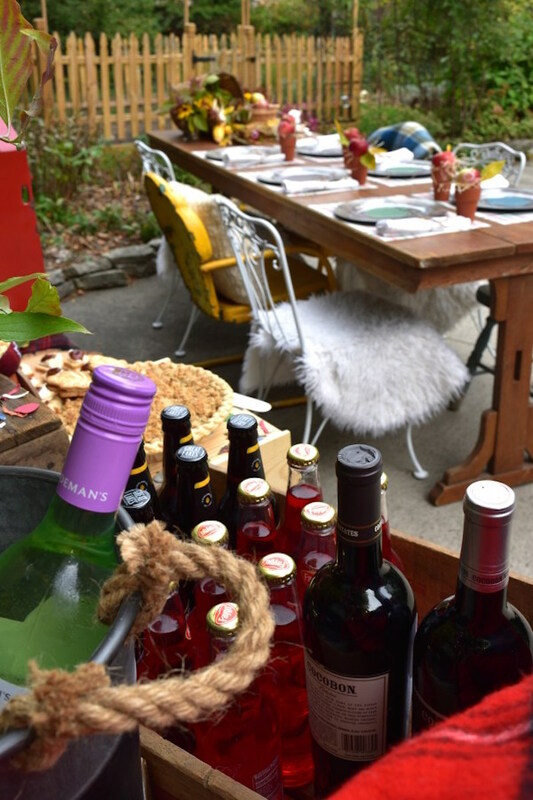 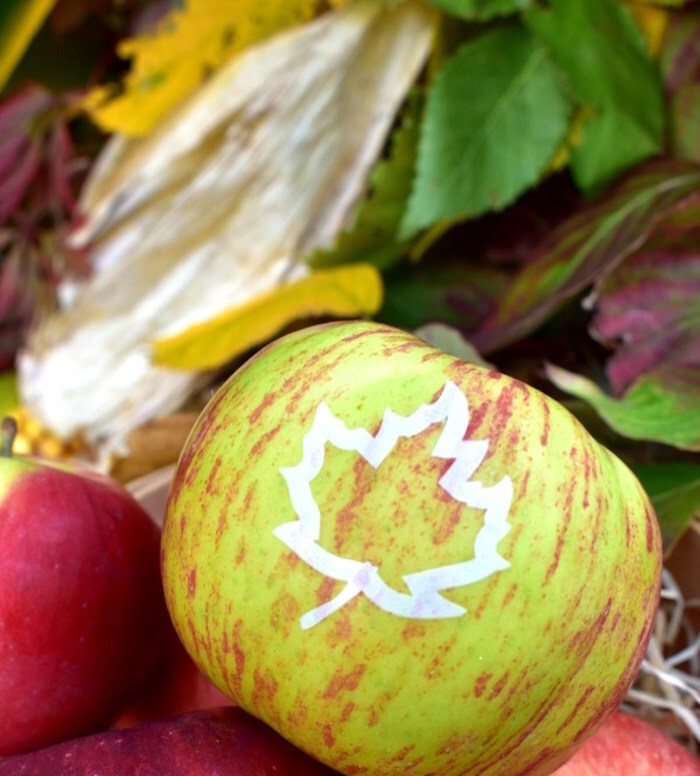 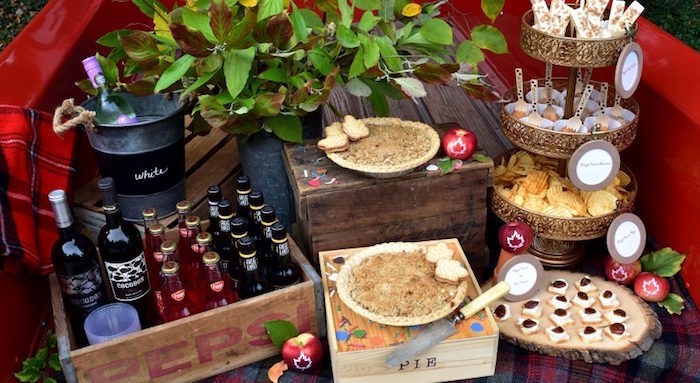 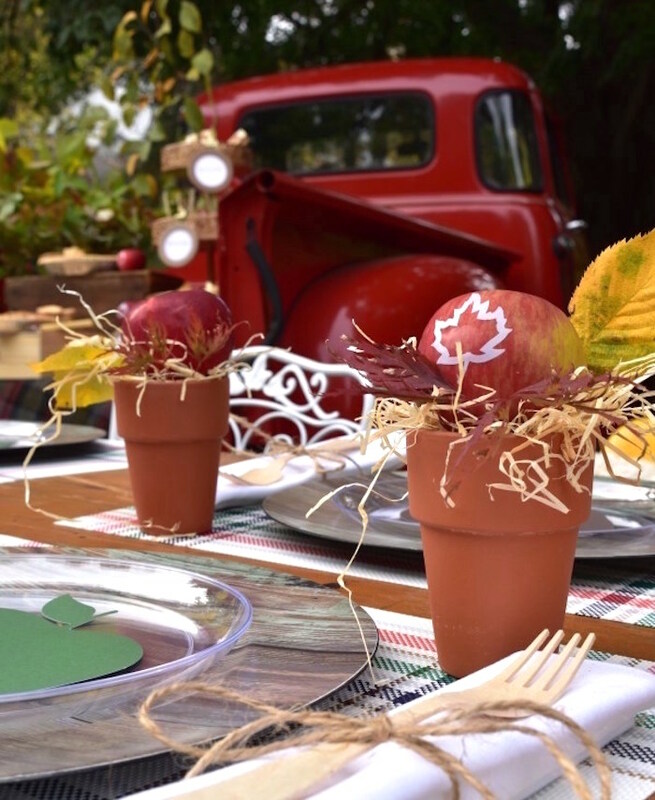 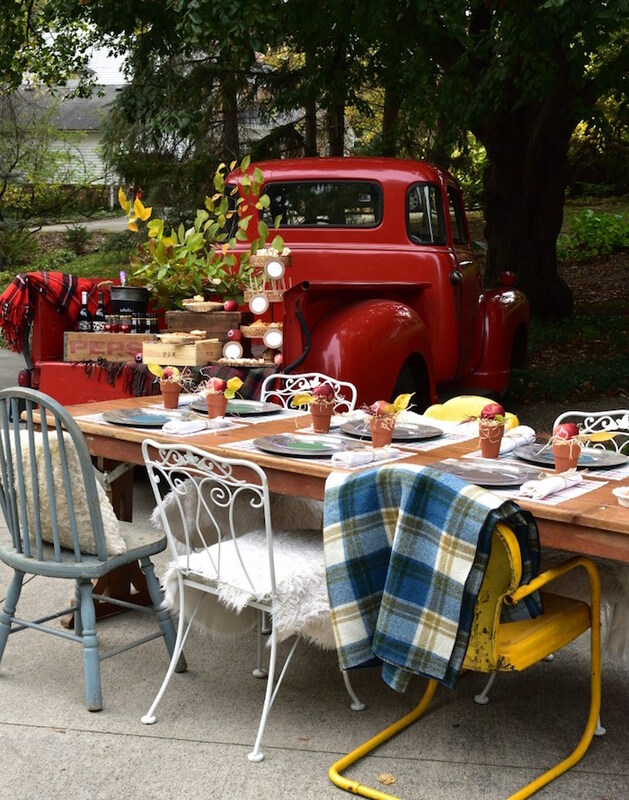 The leaves have turned and autumn is in the air, so this Fall Tailgate Party definitely had to be shared! 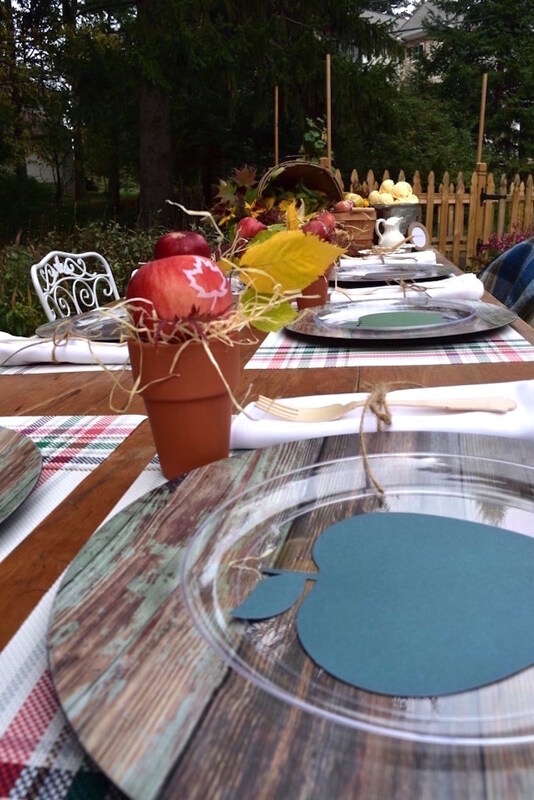 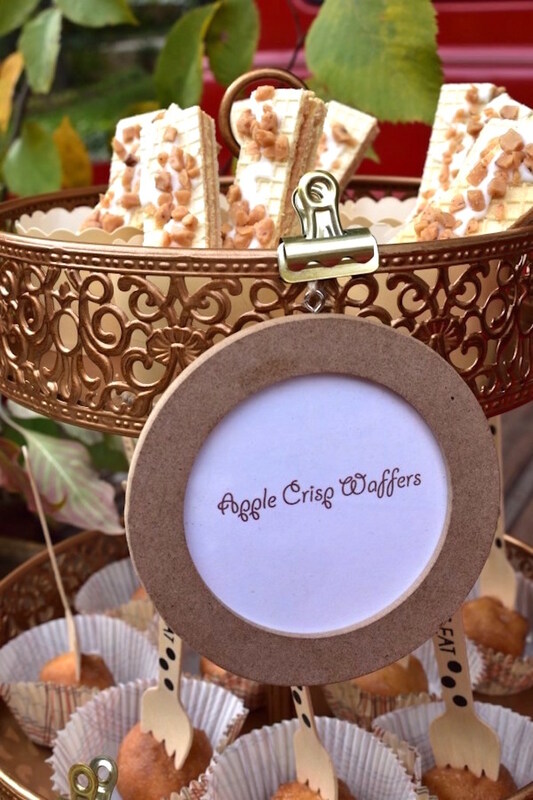 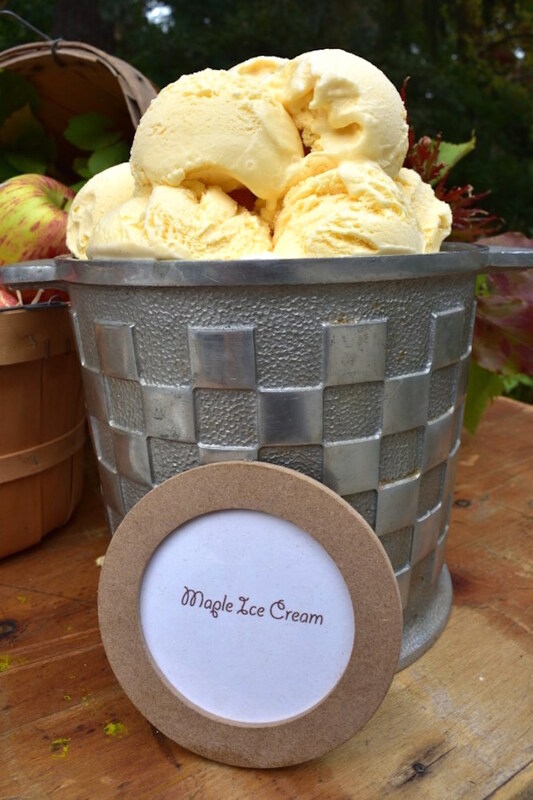 Styled by Lori Hanrehan of Giggle Living, out of Toledo, OH USA; this charming event will have you swooning! 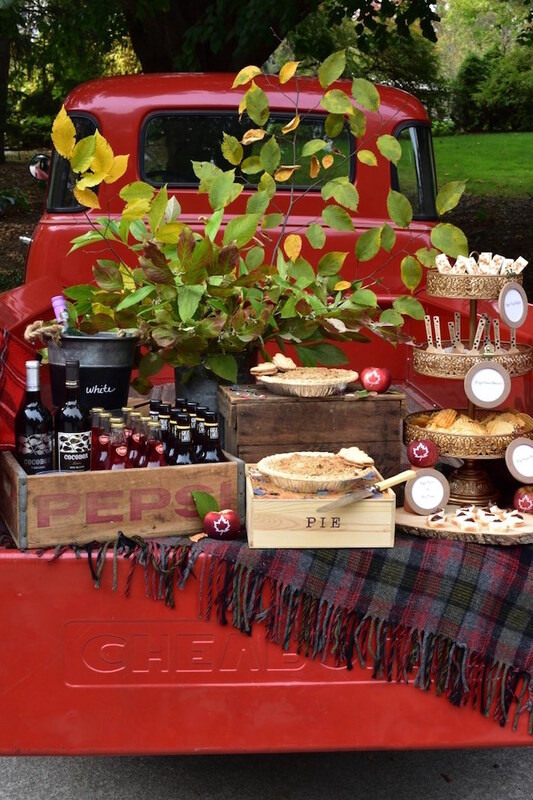 Don’t miss this Tailgate Football Birthday Party and this Ultimate VW Bus Football Tailgate Party!